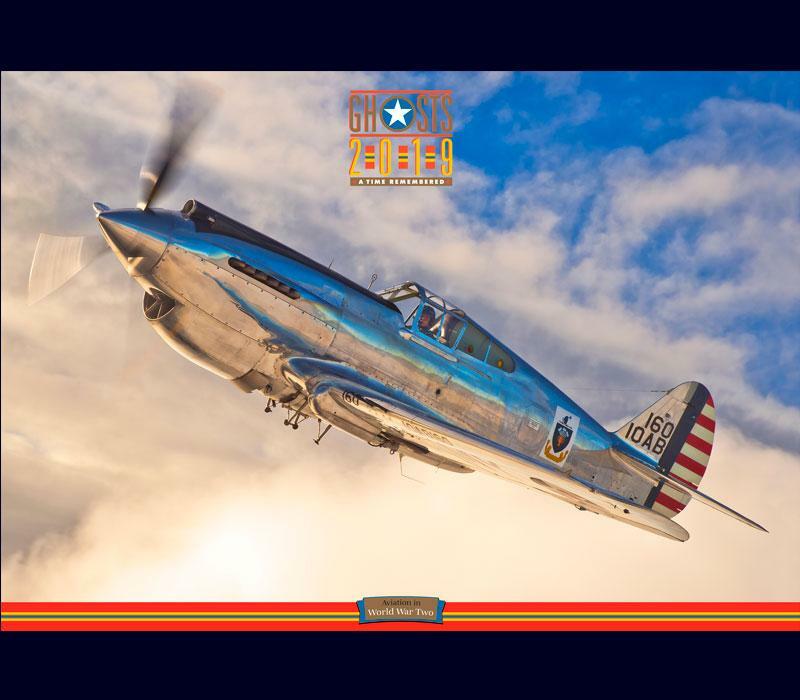 A classic Robert Taylor limited edition print paying tribute to Australia's latest airworthy Kittyhawk and the men who flew them during WWII. Overall Print Size: 33" wide x 24" high. 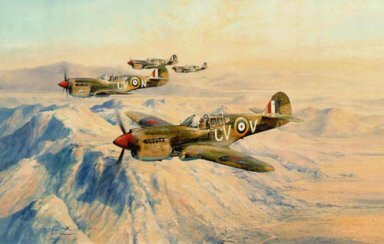 One of the stalwarts of the Desert Air War over North Africa, the Kittyhawk saw service with the RAF, South African and American Air Forces, but none flew the type with more verve and courage than the Pilots of the Royal Australian Air Force. 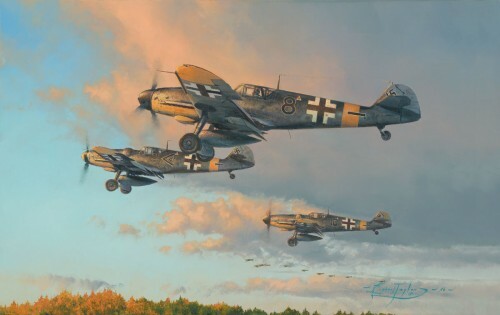 Robert’s painting depicts a flight of Kittyhawks of No 3 Squadron, Royal Australian Air Force- the first squadron to use Kittyhawks in the Desert Air War-on a strike mission in early 1942. No 3 Squadron RAAF was the first Australian Fighter Squadron into combat and the most successful RAAF Fighter Unit of World War II, operating entirely in the Middle East, Africa and Italy. Equipped with Tomahawks from June 1941, No 3 RAAF was the first squadron in the Desert to achieve 100 victories, and continuing in combat throughout the fighting in North Africa, became the squadron with the highest number of air victories of the Desert Air Force Squadrons, producing no less than fourteen Aces. Beautifully printed on the best quality French Art Paper, each print is signed and numbered by the artist. 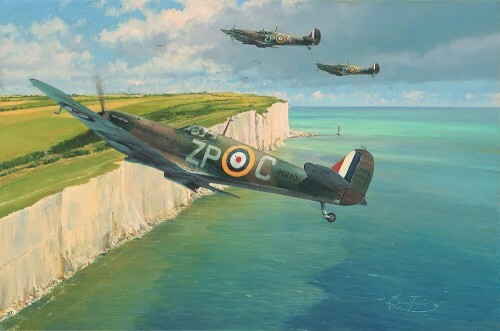 In addition each print carries the individual signatures of 3 Squadron Commanding Officers and Fighter Aces. 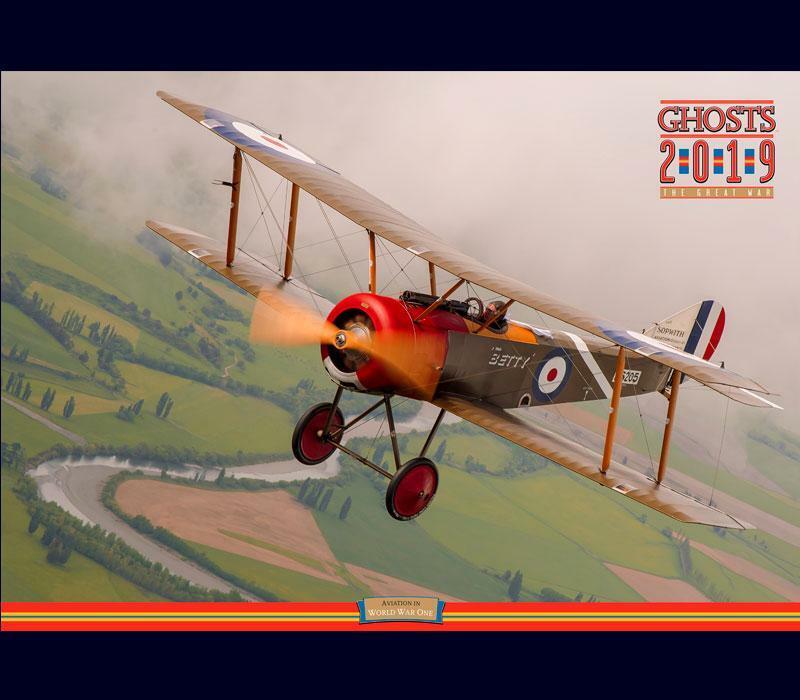 An outstanding aviation print in every sense.